If you’ve ever experienced an electric vehicle – be it a Tesla Model S P100D, a Chevrolet Bolt, or anything in between – you’ve no doubt realized these vehicles are quick. 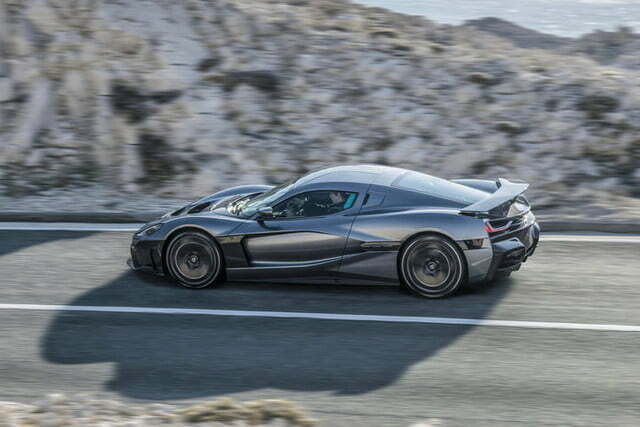 In fact, the faster EVs now dwarf the acceleration figures of the world’s most potent internal combustion cars. That’s not a trend that will reverse in the future. 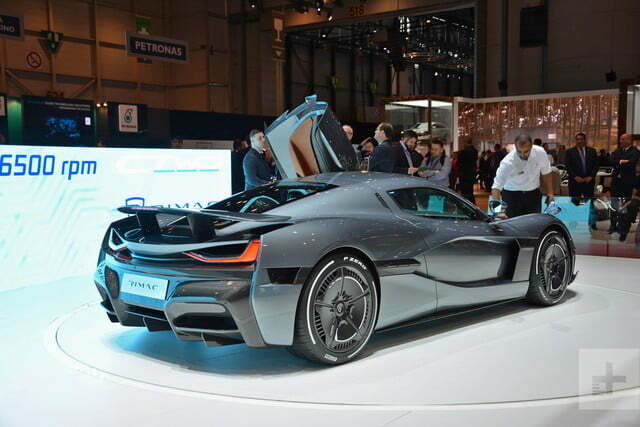 For evidence of this fact, we present to you the Rimac Concept Two. 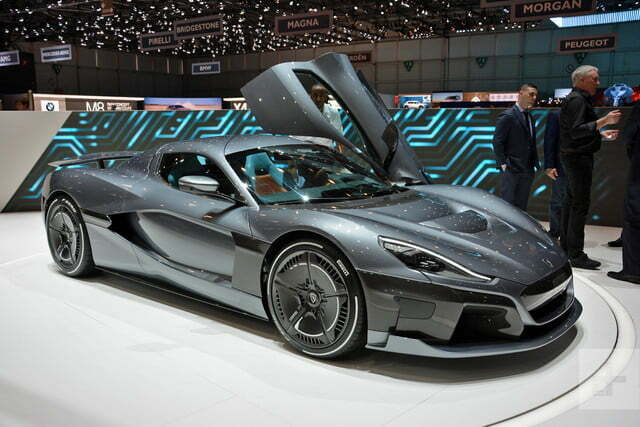 Built as a follow-up to the absurdly fast Concept One, the Concept Two is clearly gunning for more than a few speed records. 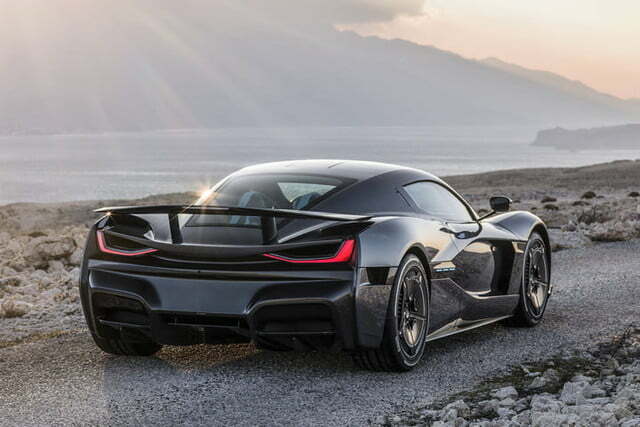 Powered by four electric motors, the Concept Two delivers a total of 1,914 horsepower and 1,696 pound-feet of torque to all four wheels. If that isn’t enough to fry your circuits, the 0-60 mph claim is 1.85 seconds. Provided enough runway, the Concept Two will hit 258 mph; so much for electric vehicles struggling to keep up at higher speeds. 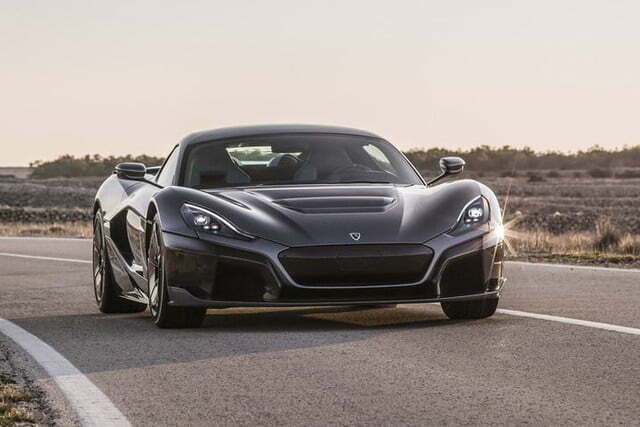 At present, only a handful of hypercars have higher confirmed top speeds (including the Koenigsegg Agera RS, Hennessey Venom GT, Bugatti Veyron Super Sport, and Bugatti Chiron) and none of them are quicker to 60 mph. Apart from its tear-jerking acceleration, the Concept Two boasts about 404 miles of driving range (on the New European Driving Cycle). 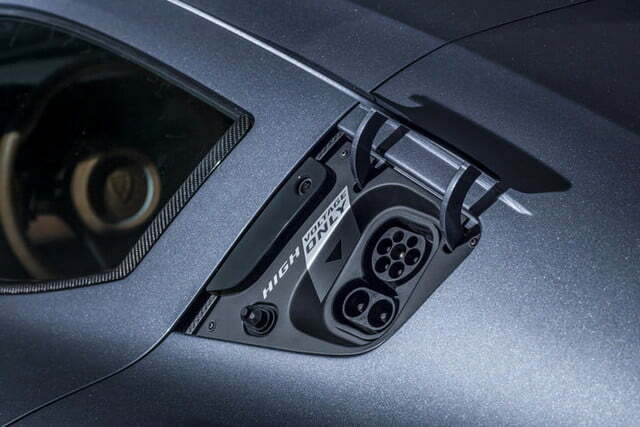 Recharging the vehicle’s 120-kWh battery pack up to 80 percent via 250-kWh fast charging takes just 30 minutes. 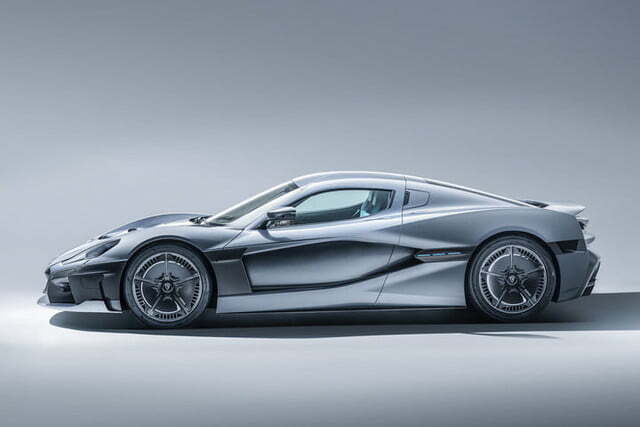 Like the Concept One, the new model features active aerodynamics in the front and rear diffusers, hood flaps, a rear wing, and underbody panels to improve downforce or top speed based on conditions. 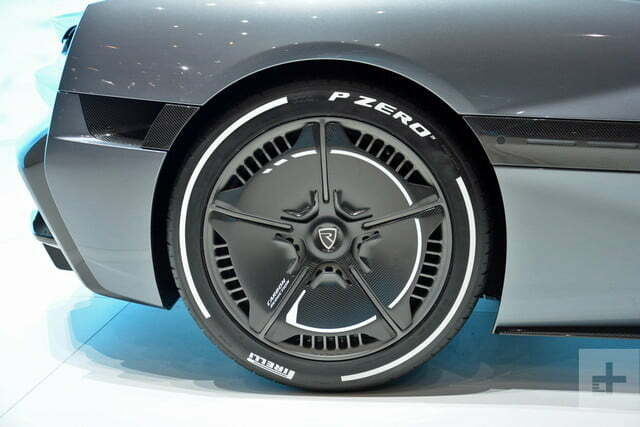 The Concept Two also utilizes a torque-vectoring system for cornering stability. 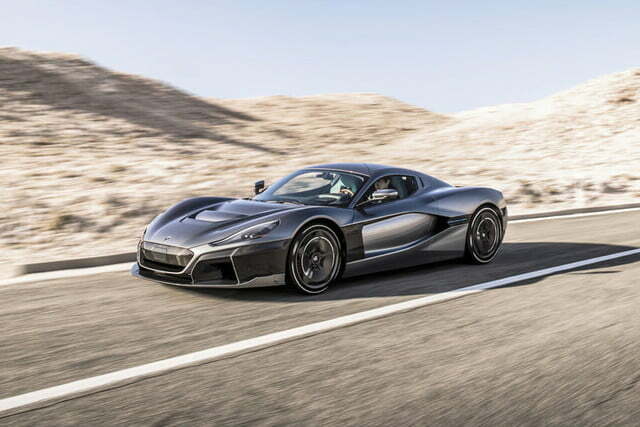 Styling is inspired by the Concept One, but is definitely more aggressive. 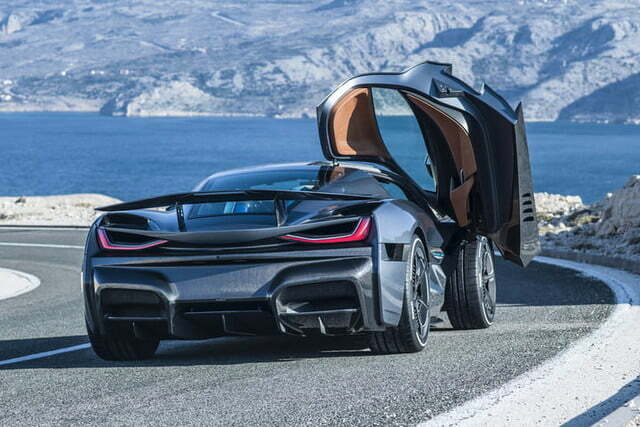 A pair of gullwing doors and a luxurious interior suggest grand touring will be part of the driving equation. Customers will also be able to customize the rear trunk or do away with it to put the electric powertrain front and center. 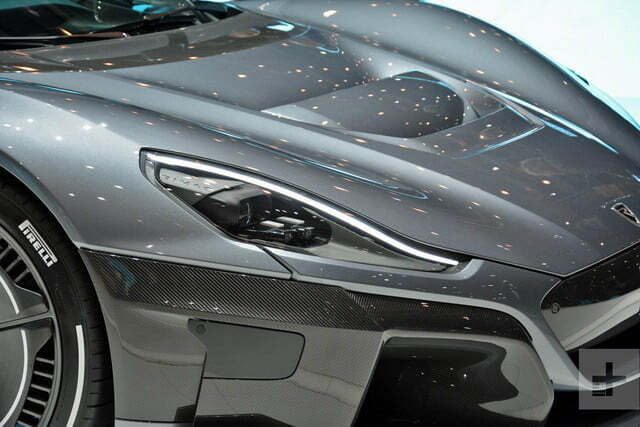 As with many modern EVs, the Concept Two will experiment with semiautonomous functionality. On board is a set of eight cameras, 12 ultrasonic sensors and two lidar, and six radar systems. As a kit, these systems generate eight terabytes of data each hour. 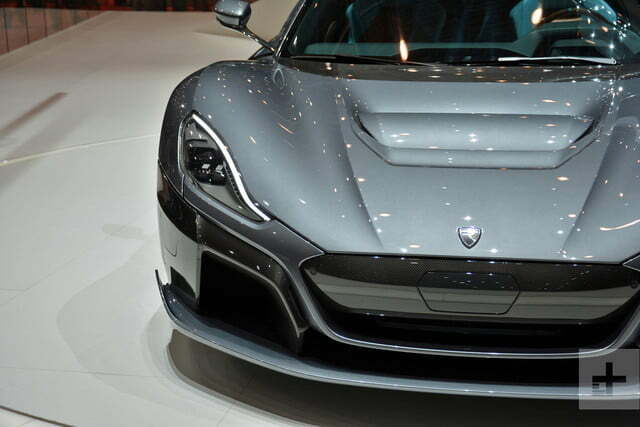 Rimac says Level 4 autonomous driving will be available eventually, but for now, the Concept Two will offer automatic emergency braking, lane keeping assist, and adaptive cruise control. 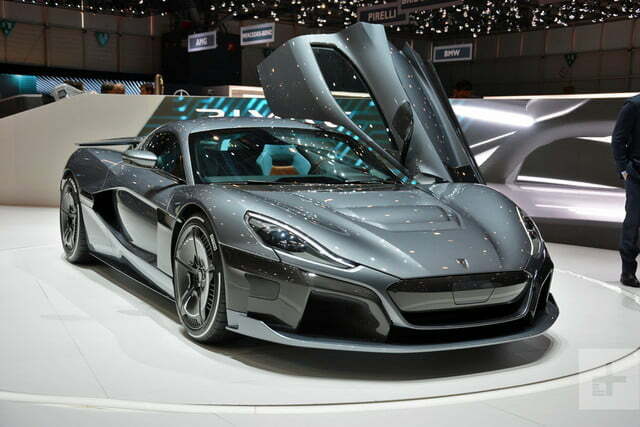 Rimac only plans to produce 150 examples of the Concept Two, and each is expected to fetch over $1 million.